Local retained firefighter James Ainsworth has announced that he will run his first marathon in 2017. Whats more he has set himself the target of completing the course in under 3 hours. He will be running in the local Flying Fox marathon which is at the end of May. 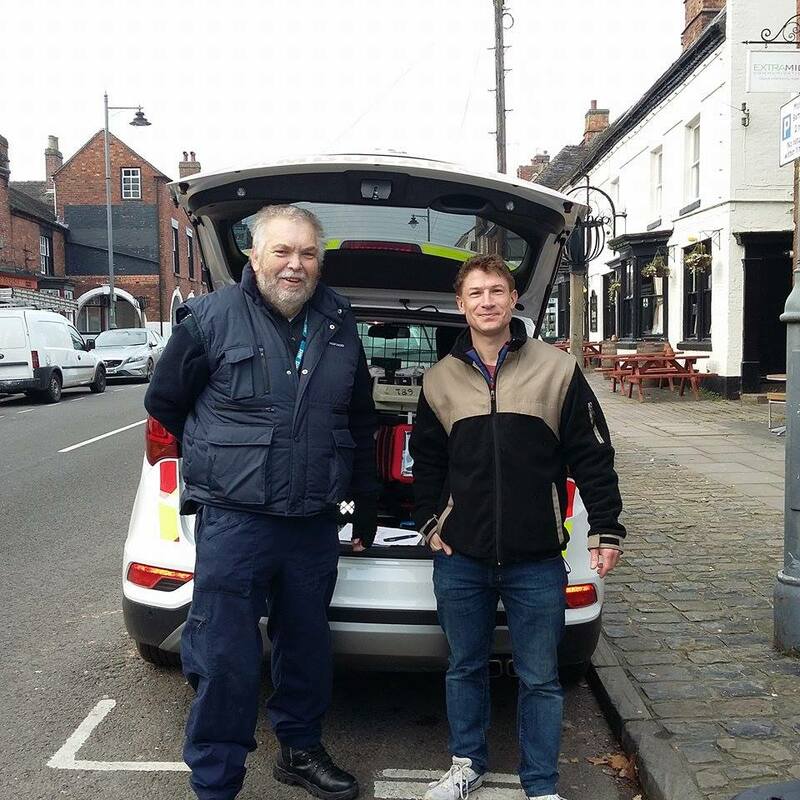 He has kindly offered to use the run as an opportunity to raise funds for the Eccleshall First Responders. If you are in any doubt, James is the fit looking one on the right! !